Ephedra was the most popular weight loss substance pre 2005 – the diet pill industry saw Ephedra as the active ingredient to be associated with and built their products around this powerful substance. Nowadays you cannot purchase diet products legally that contain the substance due to the alarmingly high number of cases whereby serious side effects and death has been caused by the substance. 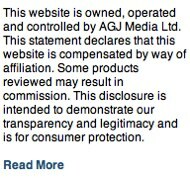 But still, producers of some commercial slimming tablets are still keen at least give the impression that their product still has an Ephedra association. It would seem that trying to pitch a diet product on the border or legality could in some way convince a consumer to purchase. Ephedra is a naturally occurring substance that comes from botanicals. The principal active ingredient Ephedrine is an amphetamine-like compound that can powerfully stimulate the nervous system and heart. Ephedrine alkaloids are found naturally in a number of plants, including the Ephedra species (also known by the traditional Chinese medicine name Ma Huang or Chinese Ephedra, or epitonin). Ephedra has (or had) many benefits to human health and not just connected to weight loss. For centuries the Chinese have been using Ma Huang as a traditional remedy and medicine for a whole host of ailments ranging from asthma to hay fever to the common cold. 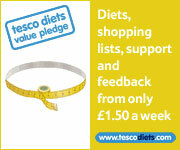 It is only in recent times that the potential benefits to weight loss have been discovered. There is substantial evidence gathered prior to 2005 to suggest that Ephedra can cause or increase the risk of side effects, possibly even serious and ultimately fatal ones. There is no evidence that Ephedra products enhance athletic or sporting performance. There is little evidence of any benefit except for short-term weight loss. Taken together, the FDA recommends that consumers immediately stop using weight loss product and diet pills containing Ephedra or ephedrine alkaloids. 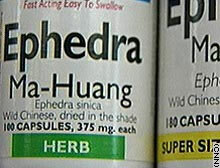 While respecting the traditional uses of Chinese herbal medicines, their long history of use, and their potential health benefits, it is believed that Ephedra poses unique public health risks that warrant the FDA’s actions to prohibit the sale of Ephedra-containing dietary supplements in the UK, USA and across Europe. Cannot be purchased legally in a majority of countries – in truth the diet pill industry has moved on since 2005. 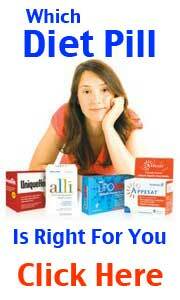 What was considered a strong diet drug is relatively tepid by todays standards. Some commercial diet products available today are extremely effective for weight loss and side effect free. fat burners are the least effective of all the slimming pill genres. Phen375 is a powerful fat burner and appetite suppressant – it is manufactured in FDA approved facilities and made using pharmacy grade ingredients. 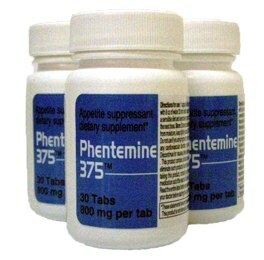 Phen375 provides all the benefits of a drug based diet pill without the harmful side effects.